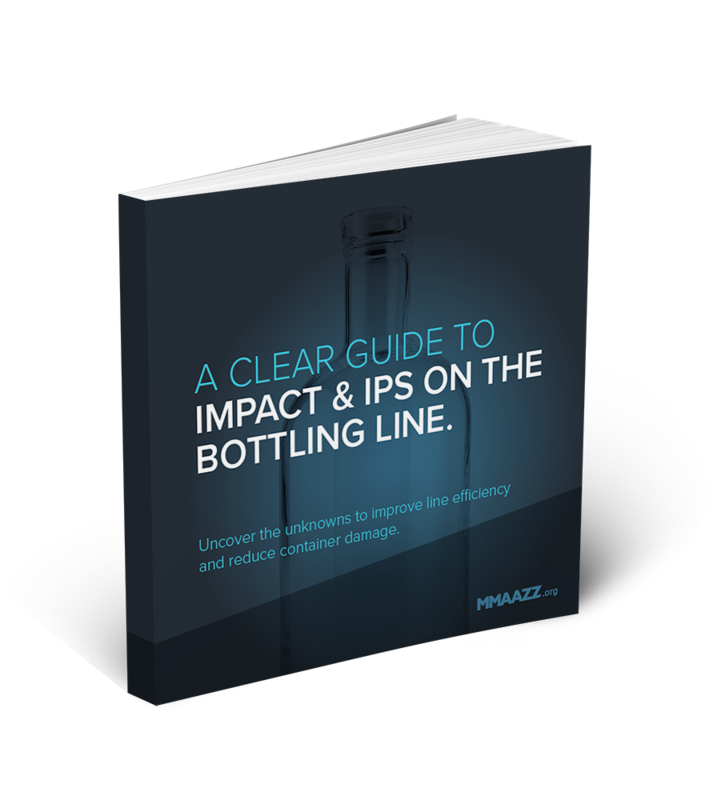 GET THE GUIDE TO IMPACT & IPS ON THE BOTTLING LINE. Understanding underlying shock and impact in production, measured in Inches Per Second (IPS) enables fillers to improve line efficiency and reduce container damage. This guide explains how impact and shock can affect the line, and how the Inches Per Second (IPS) measurement can enable the fast resolution of issues, line efficiency improvements and validation of continuous improvement routines. How to calculate IPS and reduce shock areas to make line efficiency improvements. Available tools to spot trends over time in regards to pressure and impact events. How other fillers are detecting and reducing damaging impact and shock on their lines. 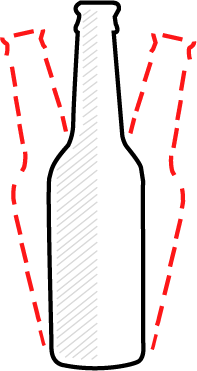 IPS (Inches Per Second) measurement has long been a strength rating for glass bottle producers but unknown to fillers. Today, IPS is fast-becoming a vital measurement tool both for fillers trying to design and process a lightweight bottle without reaching a breaking point (literally) and for fillers that are looking to optimize their line and find the root cause of packaging damage. 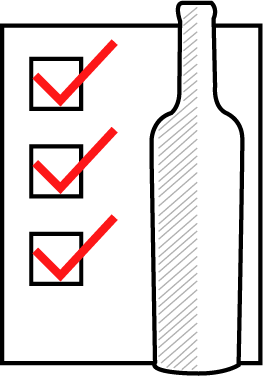 Learn how to control impact and g-force in production to boost efficiency in bottling processes. What are Smart In-Line Sensors? The real world is a complex environment with diverse variables that affect how a container responds to impact. 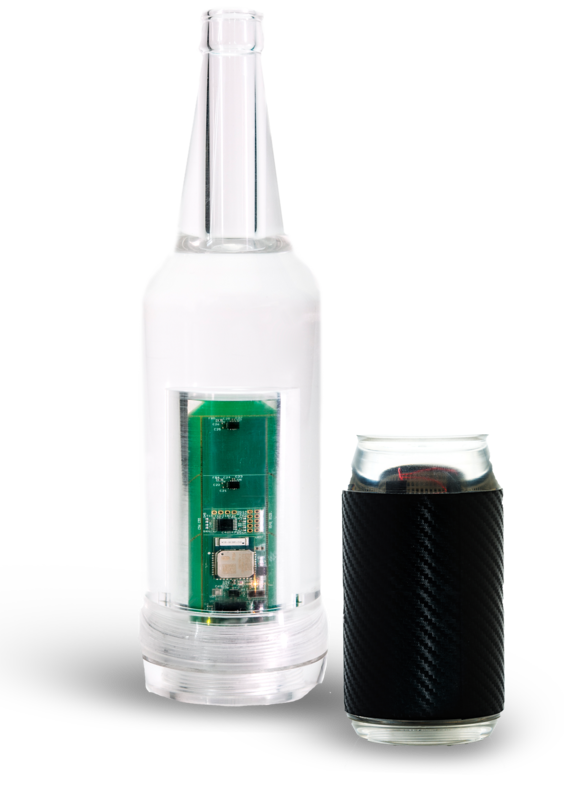 In-line sensing technology has enabled additional methods of measuring impact and a more dynamic IPS calculation for fillers and glass manufacturers alike.